There has been a church on the seafront at Kilbarrack since the 6th century when a holy man named Berach set up a monastery there. It’s from this man that the place got its name. Kilbarrack means the Church of Berach. At the time the site was on sand dunes and one can imagine that the monks were able to enjoy the abundant supply of fish and shellfish that were available close by. Fresh water was also available locally. If you take a good look over the sea wall at low tide you may be able to spot the place where these streams now enter the sea. In the 14th century the mariners and fishermen of the area built a church to St. Mary Star of the Sea in Kilbarrack. According to tradition the church was built on this spot near a sand bank for the assistance of ship wrecked mariners. The sailors came here to offer prayers for their friend lost at sea. 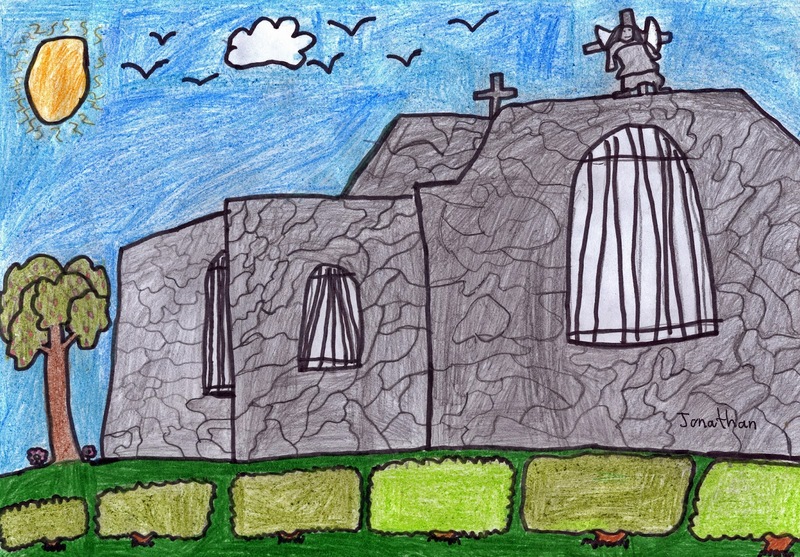 Well done Jonathan for a great drawing of the church ruin. On Tuesday Johnny Cooper a player from the All-Ireland winning football team brought the Sam Maguire trophy to Scoil Eoin. It was really cool. All of the school was decorated with flags, bunting, pictures of the team and much more. A few minutes before Johnny Cooper came to the school we assembled in the school hall. As soon as he walked in everybody started cheer for him. After we stopped cheering he introduced himself and then said “You had to work really hard in school to be what you want.” He also told use to pay attention in school and be the best at what you are good at. He said that Dublin had to work very hard and that they were very lucky to win. 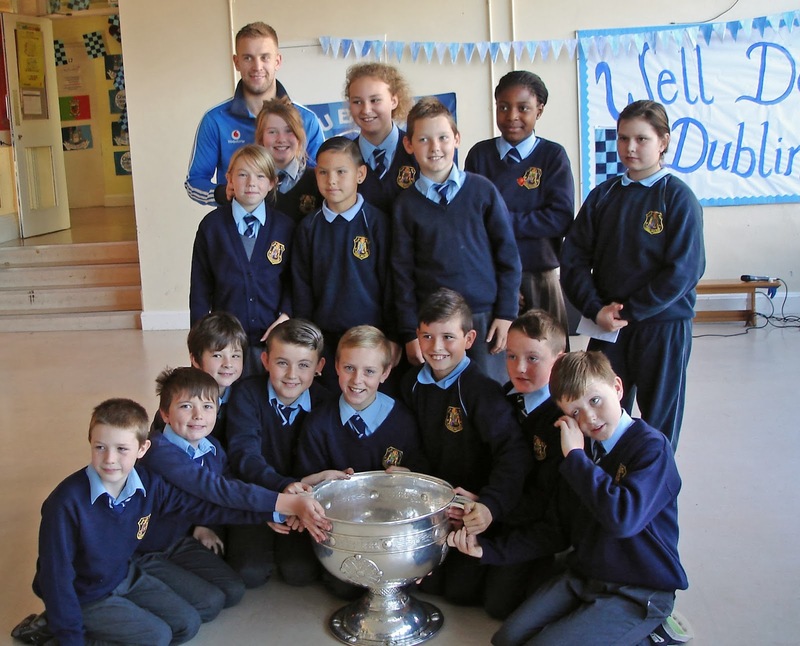 The Scoil Eoin GAA team got their picture taken with their trophy that they won last term. 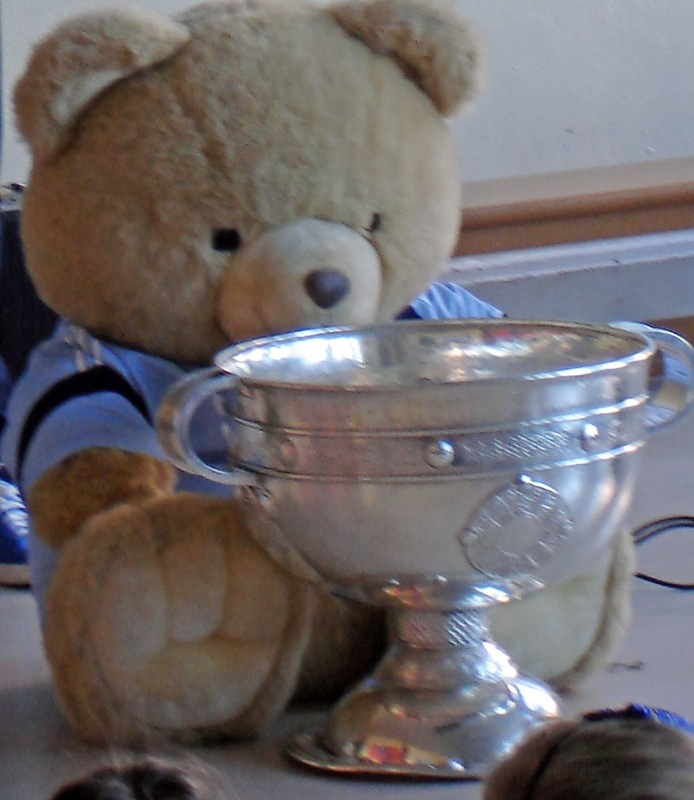 After that each class got a picture with him and the Sam Maguire. One of our teachers Mr. Breathnach got us all autographs of the players on the back of a picture pf Stephen Cluxton holding the Sam Maguire over his head. The we all went back to our class but we were still talking about it. The word podcasting is a combination of ipod and broadcasting. It’s a World Wide Web form of broadcasting allowing anyone with a computer to download and listed to content. Podcasting is a new way of communicating with others and the pupils are very excited by it. Podcasting gives them a lot of confidence when speaking and listening and also enables them to develop interviewing techniques. 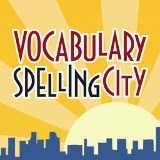 We used Audacity to create and edit our podcast and then uploaded our finished mp3 file to SoundCloud. We hope to make podcasting a regular feature on our blog. 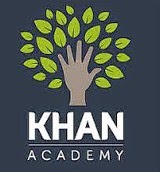 Come back in two weeks time when we hope to have another podcast informing the world of some of the interesting things that we are working on in our class.